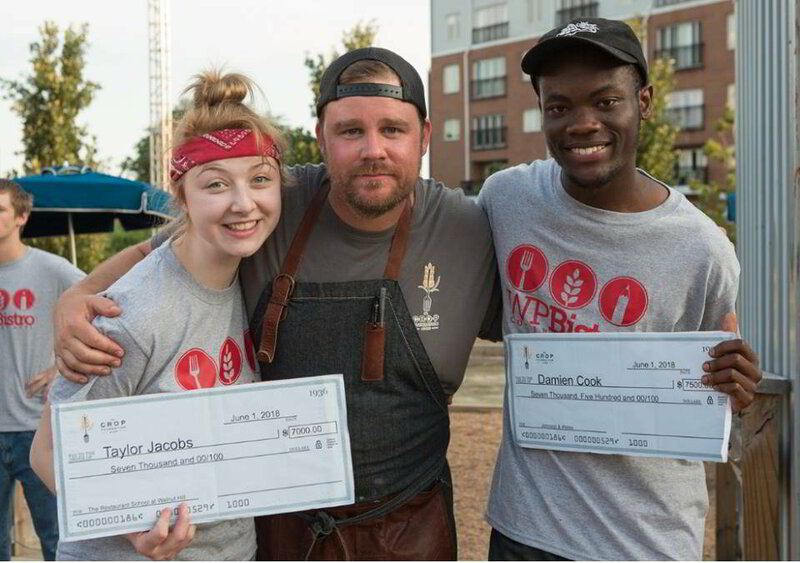 The CROP Foundation provides grants and employment opportunities for students who are driven to study and promote the art, science, and soul of food. Participation in CROP Foundation events is open to ANY student who wishes to pursue and further their culinary career! Interested in joining The CROP and applying for our scholarship? Email kip@thecrop.org or gaby@thecrop.org to see if you are eligible. 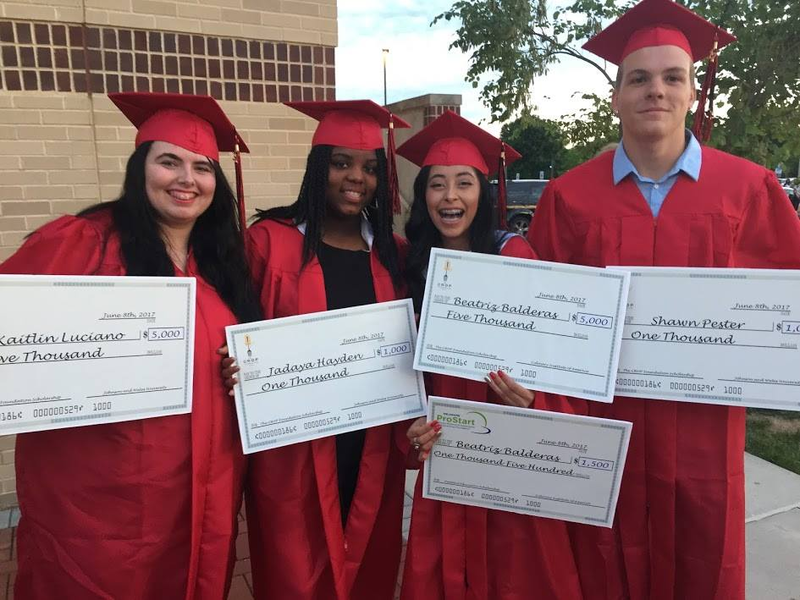 Your donations help keep these scholarships going and kids learning!